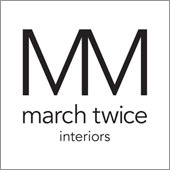 March Twice Interiors has created the design concept, selected all finishes, fixtures and colours for this 4-bedroom federation family home in Roseville. 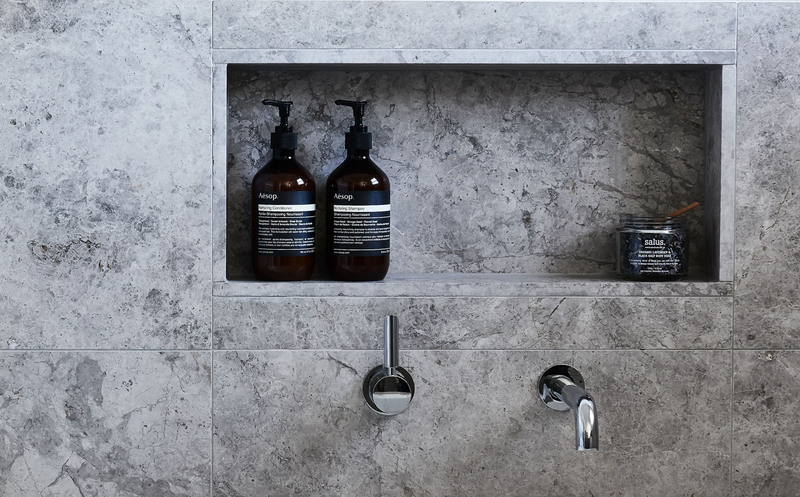 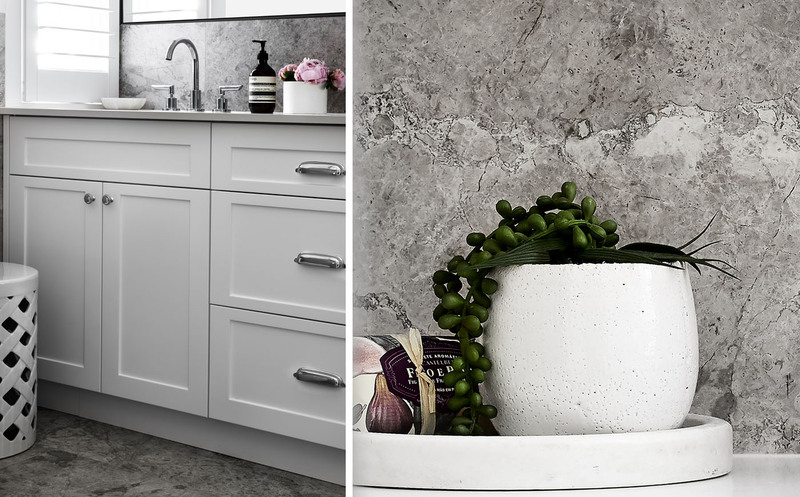 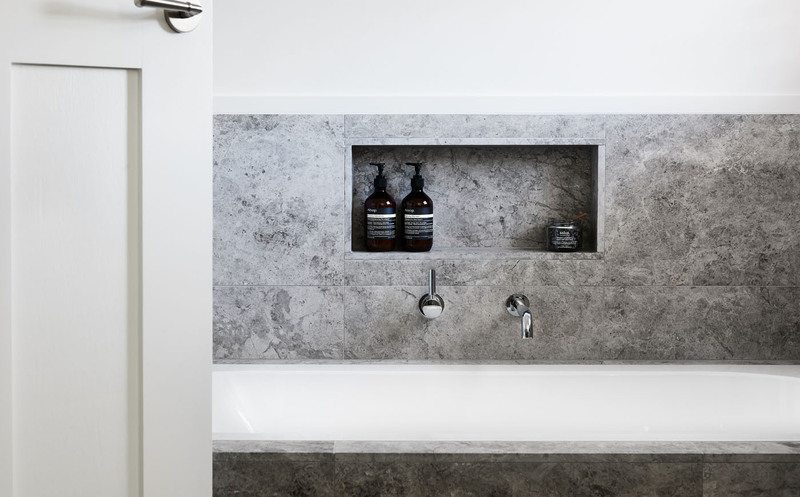 They selected our Dogal Dark Grey Marble in 600x400mm format for three bathrooms, which offset the white cabinetry perfectly. 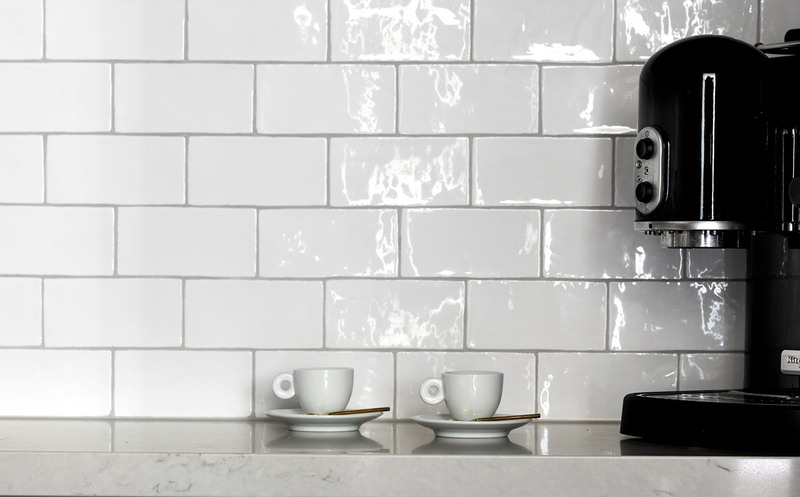 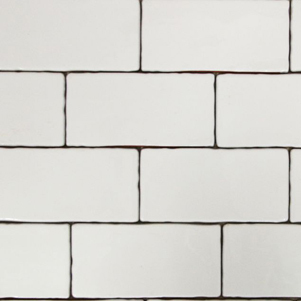 The butlers pantry also features our Hand-Made White Gloss wall tiles.